I was a conventional over the top left handed starter my whole life. I went to college as a two player, pitcher/infielder. In 2013 I was taking ground balls at first base, made a side arm throw to second base and all is history now. I didn't pitch a lot before that time in college, we had plenty of guys on the roster with the same stuff as myself that had more success in past. So when I made the move to side arm I found my self being the set up guy every night in college. Then got drafted that same year and have been trying to perfect it ever since. one of the biggest advantages I have from the angle I throw at is deception. I have learned how hide the ball as long as I can from the hitter. Another advantage is the added movement to all my pitches. If I didn't drop down I don't think I would be pitching in the big leagues. But I do not wish I would have dropped down earlier, dropping down this late in my baseball career required me to actually learn how to "pitch" and not just throw. Find what's comfortable for you. Just because you are not having success with a natural arm angle does not mean you have to completely change the way you throw. Throwing like I do now is my more comfortable arm slot. My whole life I was a infielder and learned how to pitch along the way, so throwing from lower angles has come naturally to me. 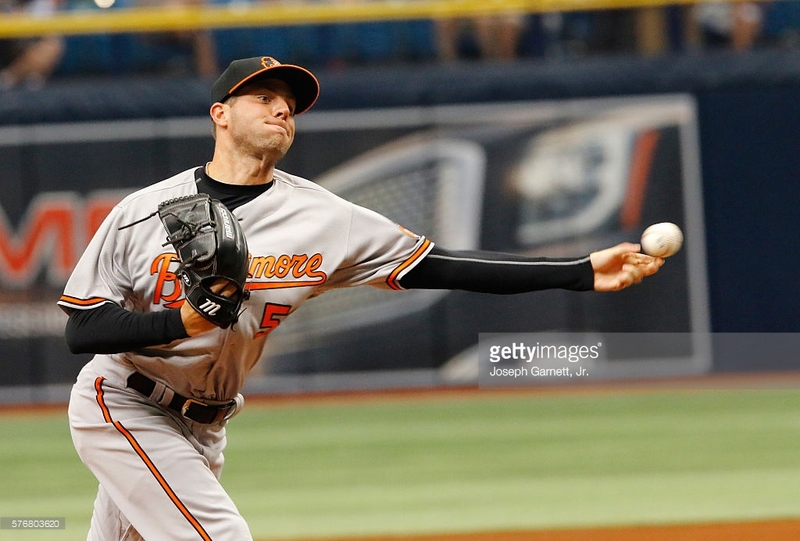 But do not drop your arm angle in the hopes that it will change your career and make you a better pitcher. You may just need to work a little harder. The biggest tip I can give a sidearmer is to stay down with it as long as you can. Coming up to soon never ends well with any pitch. I throw a sinker(88-90) a change up(78-80) and a slider(74-80) I have learned how to change speeds on my slider and as well when and how to elevate a 4seam fastball. I pitch righties and lefties pretty much the same. I try to establish the inner half of the plate early. I want to the hitter to know I can cover both sides of the plate and not afraid to. Lefties I rarely throw changups to but will. And righties I try and use all three pitches against. Using the top of the zone is just as important as using the bottom to me as well. My favorite part of throwing from the side is the movement I get. I love to take risks and try to push it on how much I can make a pitch move and locate it as well.